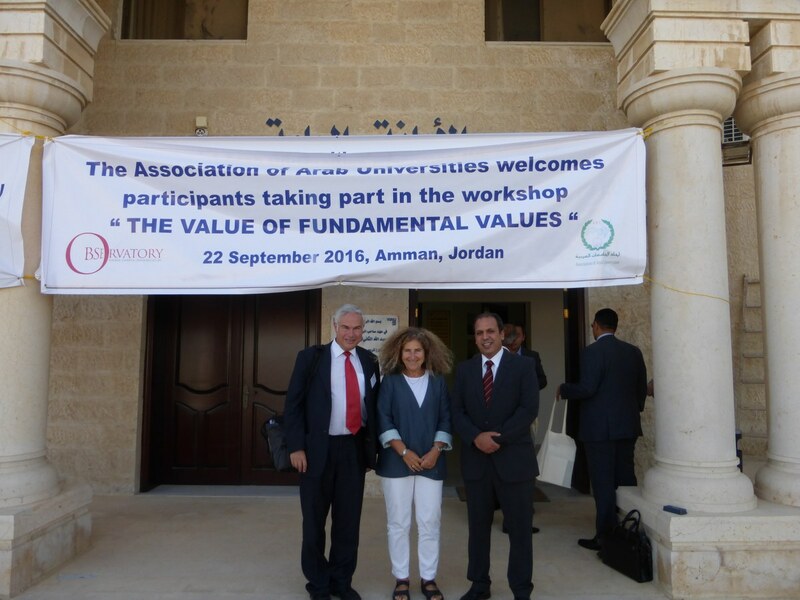 The MCO ran its first ever workshop in collaboration with the Association of Arab Universities (AArU) in Amman on 22 September. 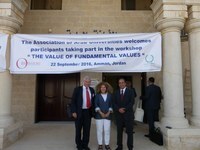 The workshop ‘the value of fundamental values’ was attended by 35 members of the AArU. After an introduction by Secretary General, David Lock, participants reflected on the ways in which fundamental values had impact in their universities and factors which were preventing them from having greater impact. A panel chaired by David Lock comprising AArU Secretary General Sultan Abu Orabi, MCO Council members Eva Egron-Polak and Mohamed Loutfi and Emeritus Professor John Davies took feedback and then provided commentary and engaged in discussion before John Davies led a session on implementing values in practice. 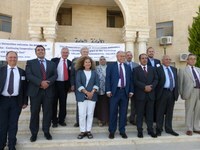 There is only one signatory of the MCU in Jordan, the Middle East University. Representatives of it were present and spoke compellingly of changes which they had made and their impact following their signing. 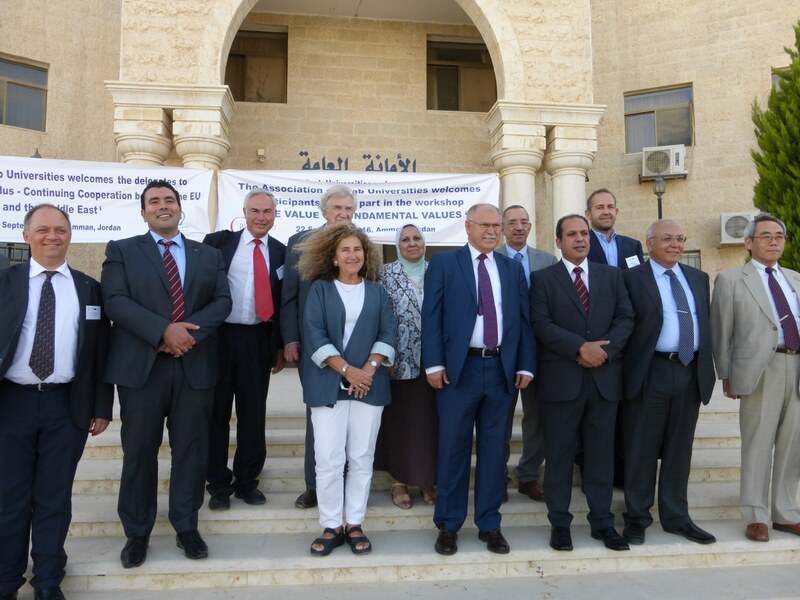 This led to a call for more universities in the region to become signatories so that fundamental values might have greater impact across the region. The AArU Secretary General will be working with the MCO to facilitate this. A second major request was for the MCO to work more closely with Ministries of Higher Education, with universities, so that they might better appreciate how to enable universities to operate in accordance with the fundamental values. There were other requests too, including the wish for the MCO to do more in the Region and to provide more insight into how values can be put into practice – a request that will be met by the workshop the MCO in planning in Glasgow in January 2017.